We’ve ALL got our vices. The people who claim they don’t have anything to hide (like that “goody-good” roommate you had back in college) usually have the most skeletons in their closet! Whether you party too hard and sleep too little, or hit the tanning bed more often than you care to admit, the last thing you need is for the evidence of those sins to be visible all over your pretty face. Short of living life on the straight and narrow (yeah, right! ), what choice do you have? Enter Naked Skin Color Correcting Fluid from Urban Decay. This innovative, lightweight formula instantly color-corrects and blurs flaws, leaving skin illuminated and bright. Target your worst transgressions with five color-neutralizing shades. - GREEN – Green counteracts spot redness, including blemishes and broken blood vessels. For overall redness, mix with primer for subtle correction. - LAVENDER – Balances out sallowness and helps neutralize skin with a yellow undertone. 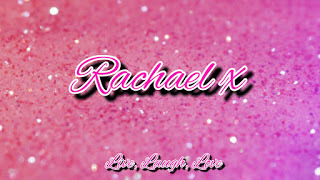 - PINK – Disguises dark circles, particularly on fair skin tones. Also works well as a highlighter and creates a lifted appearance. - YELLOW – Perfect for concealing purple-hued dark circles or brightening lackluster complexions. - PEACH – Works great for dark circles, dark spots, veins and deep discoloration. It’s ideal for blue-hued dark circles, typically seen in deeper skin tones. 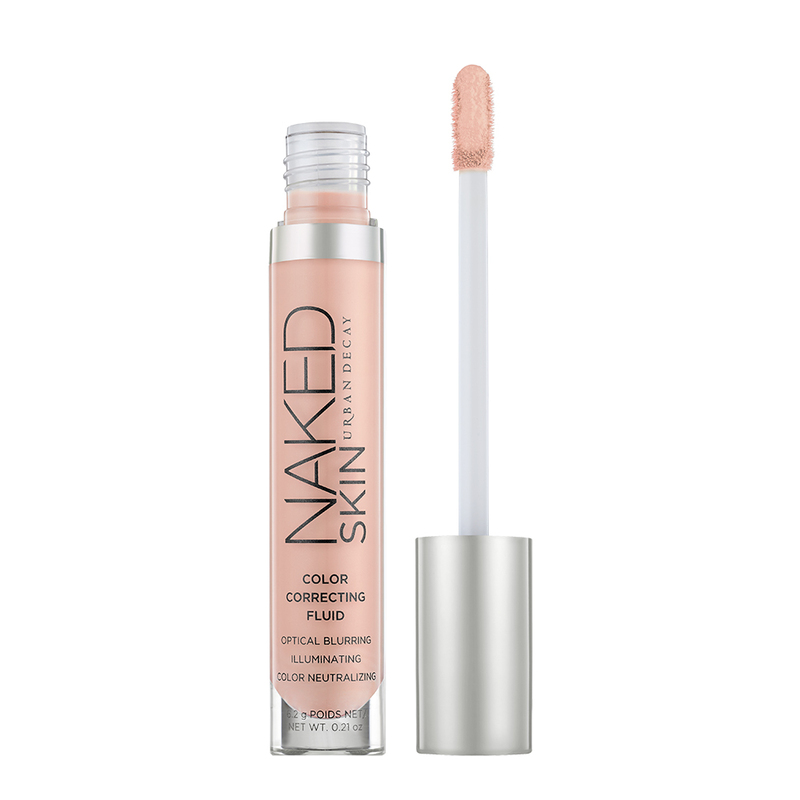 Naked Skin Color Correcting Fluid is the next generation of skin perfection and radiance. Use these shades to correct imperfections and play up your best features, all without having to lug around a whole contour kit. Unlike a lot of cream-based color correctors, our liquid formula is easy to use and always blends beautifully— whether you use a little or a lot. Special pigment technology provides a smooth, even application every time. (And we based our formula off of Naked Skin Concealer, so you know it’s weightless and crazy good.) Look for color-correction tips, videos and how-tos online and in-store from our makeup pros. We’ll be educating and demonstrating the best way to use Naked Skin Color Correcting Fluid to create the complexion you want. Naked Skin Colour Correctors | (RRP €22.00 ) will be available from Debenhams; www.debenhams.ie and House Of Fraser Dundrum from September 2016.